At Exodus Health Center we are passionate about helping you achieve a higher level of health. We have a great nutrition coaching team that is trained by Dr David Jockers, who is regarded as one of the top functional nutrition doctors in the world. Our functional health coaches have a very high level of training in specific nutrition and lifestyle plans to help you reduce inflammation, improve your gut health and support a healthy metabolism. They are also trained in a wide variety of healing tools such as exercise, dry brushing, Epsom salt baths, grounding, coffee enemas, Castor oil packs, etc. Our functional health coaches are trained in how to review many traditional lab tests and offer advice and suggestions to improve your health. If they are unfamiliar with specific labs you may have, they will tell you this in the consult and either refer you to someone who is familiar or research and find the answers you need. They are also trained to recommend and review specific functional labs to find the root cause problems associated with your health challenges. Our health coaches are trained extensively in specific nutraceutical protocols and how to use nutritional supplements to support people for a wide variety of lab findings and various health goals. Melissa is a Board-Certified Holistic Health Practitioner, researcher and writer, attorney, wife, and mother of four. After ten years working as a litigation attorney, Melissa pursued her interest in health and nutrition by attending the Institute for Integrative Nutrition in New York. At IIN, Melissa learned from the world’s foremost nutrition and personal development experts. 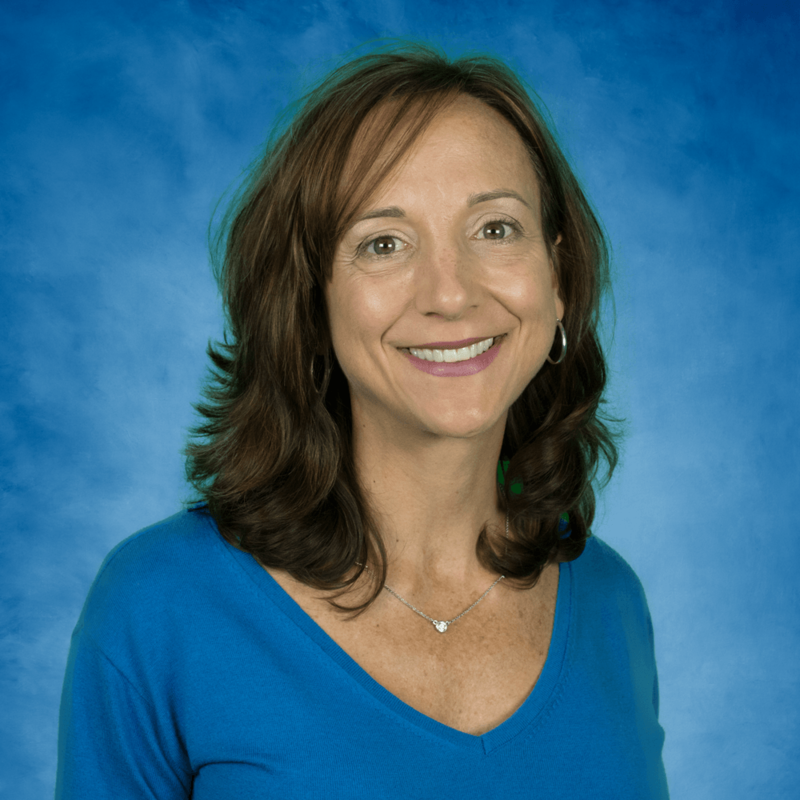 For the past five years, Melissa has continued her education in holistic health and nutrition with hundreds of hours of continued study and completion of the Institute for Nutritional Leadership. Melissa has worked with numerous individuals in developing and maintaining nutrition and lifestyle changes to meet their health goals. At Exodus Health Center, she supports clients in figuring out what their personal health and wellness issues are and how these issues affect them holistically. 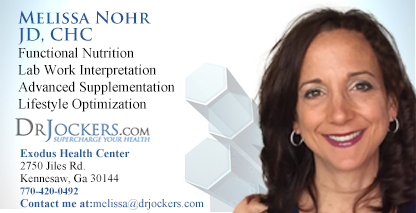 She assists clients with developing nutrition and lifestyle strategies to overcome these issues and guides them through the process. Melissa has a passion for educating people and gives interactive presentations on nutrition and health. She leads grocery-shopping tours and presents workshops at Exodus. Melissa is a prolific researcher and writer on a variety of health and wellness topics. Her writing has been featured on The Truth about Cancer, Cancer Tutor, and DrJockers.com. The health coaches at Exodus Health Center do not aim to diagnose or treat any sort of medical condition. We are not acting as primary care physicians at all and are not licensed to treat any medical condition. Exodus Health Center offers a wide range of functional lab tests and we are happy to provide health consulting with those who have ordered labs from us. Our lab test review is not meant to treat or diagnose any medical condition. Instead, we provide health coaching to help people improve their health. Our health coaching does not substitute for a Doctor – Patient relationship and we encourage you to work and consult with your primary care physician before beginning any lifestyle change. With any sort of lifestyle change or use of nutritional supplements, there are risks, and although the chances are slim, your health may get worse during this process. Exodus Health Center does not take legal responsibility for any changes in your health but will work with you to get the best health outcome.